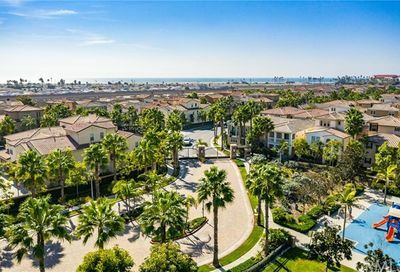 Everybody loves an ocean view when you live on the coastline in southern California from Malibu to San Clemente, all of the beach community residents love the water. 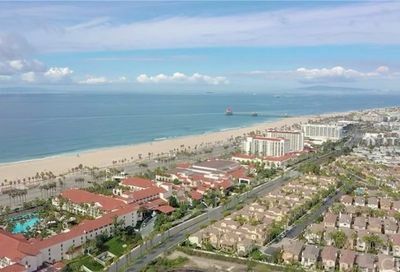 Huntington Beach ocean view condos are in high demand as well. 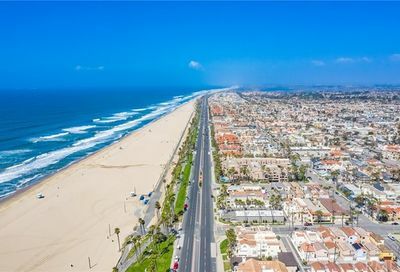 Most are located on Pacific Coast Highway which is known locally as PCH. 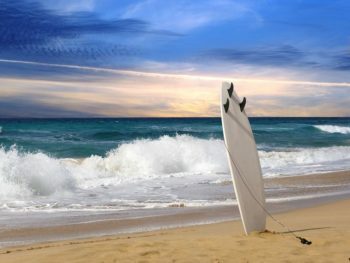 This list is update hourly. 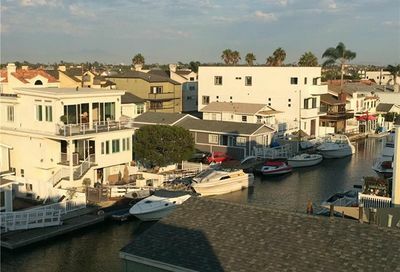 You can also view all Huntington Beach condos with our new map search tools…it is very interactive. 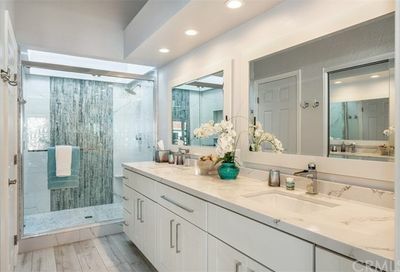 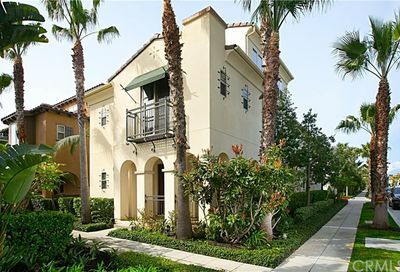 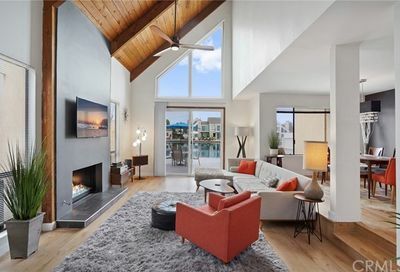 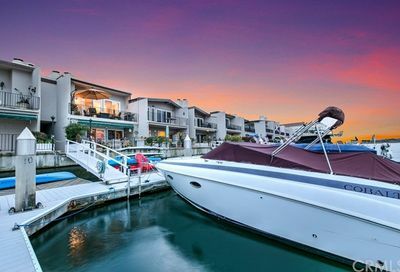 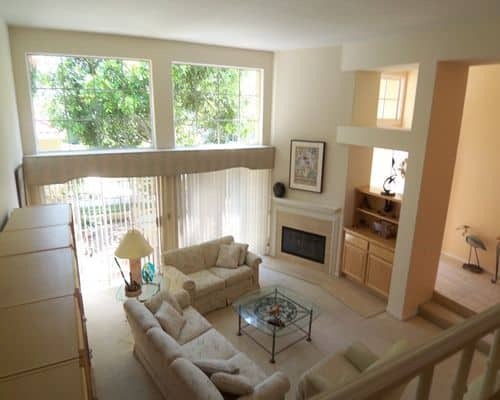 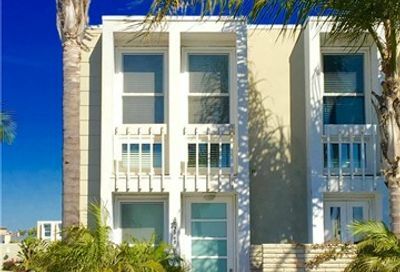 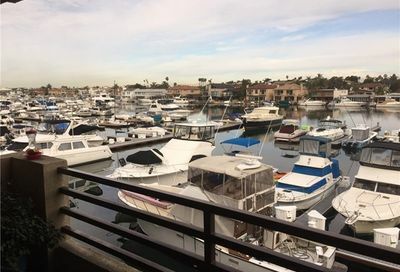 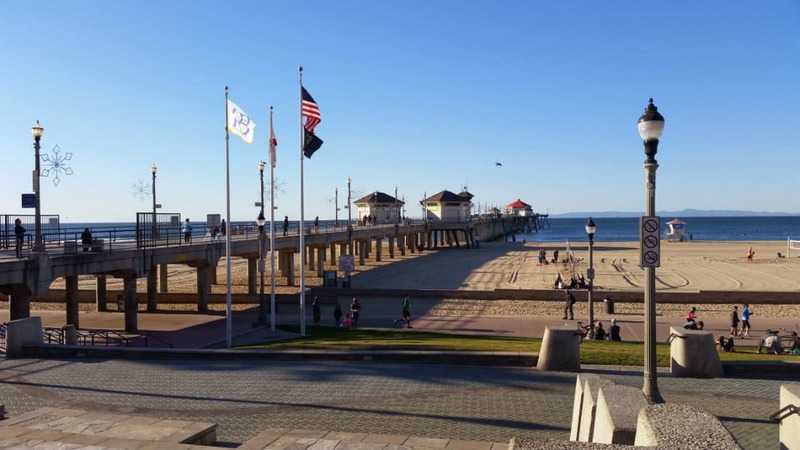 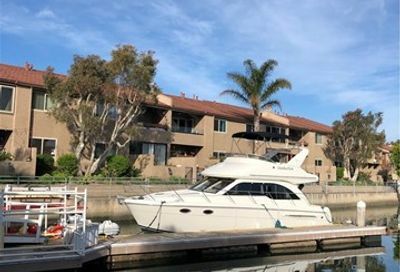 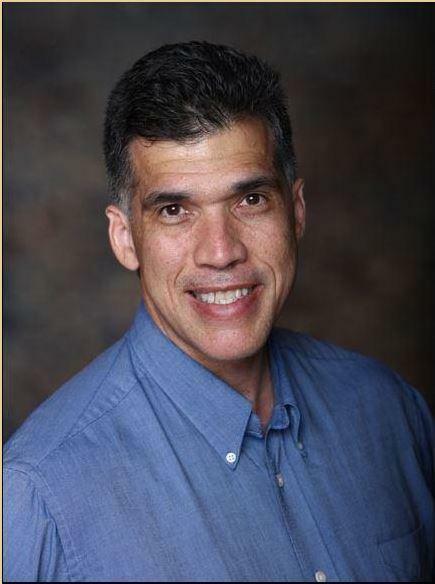 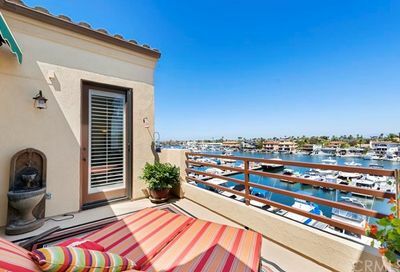 When you click on the address of the property below to view the ocean view condos in Huntington Beach, you will see the details of a condominium. 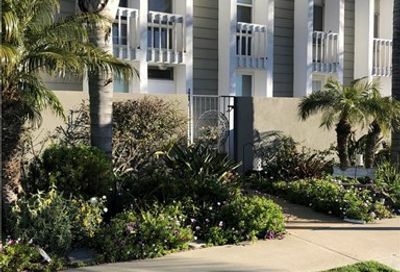 Pay attention to how much the homeowner’s association fee is…also known as the HOA fee that you will pay a month.